For Edgar Allan Poe, the author perhaps most famous for his poem “The Raven,” time spent in Baltimore defines both the beginning and end of his life. Born in Boston, Poe made his first trip to Baltimore in 1808, at just five weeks old, to visit his paternal grandparents. This marked the beginning of Poe’s his tumultuous relationship with the city of Baltimore, leaving and returning a multitude of times over the course of his life. Around the beginning of 1833, Maria Clemm moved her family to a modest 2 ½ story rowhouse at 3 Amity Street (now 203 North Amity Street). 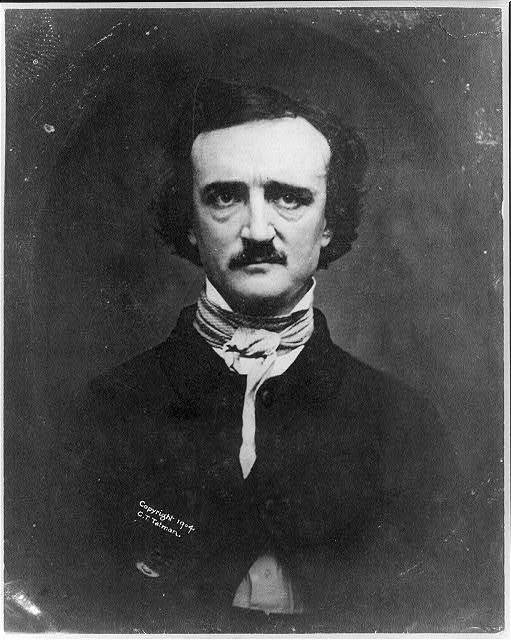 The household consisted of Maria, her daughter Virginia Clemm, her mother Elizabeth Poe, her nephew Edgar Allan Poe, and perhaps her son Henry. The small, five-room house is situated quite differently than today, surrounded by a few scattered houses and mostly open fields. Over the next two years, Poe continued to unsuccessfully explore various careers, and wrote for various publications. 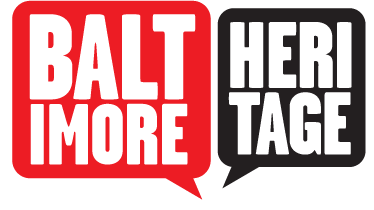 Notably, he was awarded first and second place for a fiction and poetry contest, respectively, sponsored by the Baltimore Saturday Visiter. He also established contact with the Southern Literary Messenger, and submits both fiction and editorial pieces for publication, as well as providing technical advice to the editor. The passing of Poe’s grandmother, Elizabeth Cairne Poe, on July 7, 1835 marked the end of the pension that was supporting the household, and, in a plea to keep his little family together, Poe proposes to Virginia, and then relocates Richmond. 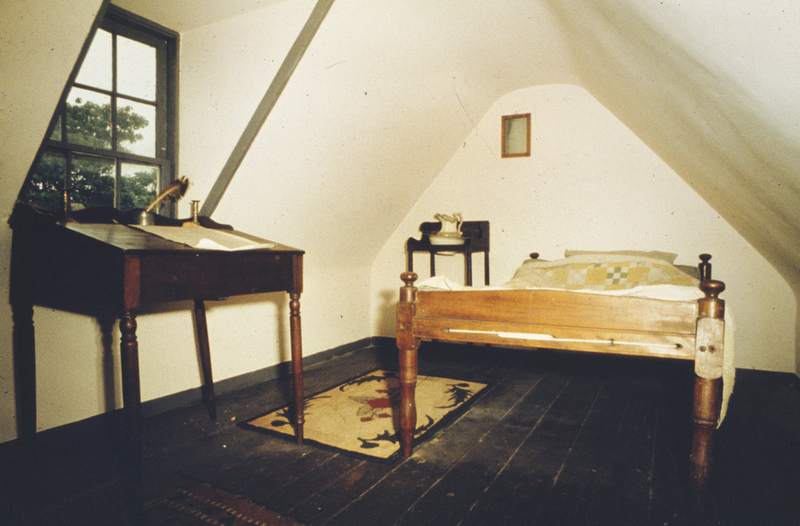 Poe likely slept on the top floor, under low, slanted ceilings, accessed by a narrow, winding staircase. In addition to the numerous poems and short stories he wrote for the Visiter and Messenger at 203 Amity Street, he also presumed to have penned a poem titled “To Elizabeth,” dedicated to a cousin, and a Latin Hymn, which provides commentary on the Egyptian-Ottoman War (1831-1833), called for by Mohammad Ali, who demanded the Ottoman Empire for control of Syria as a reward for his assistance with other battles. The Edgar Allan Poe Society, established in 1923, organize and save the Amity Street House from demolition to make way for the “Poe Homes” public housing project in 1938. The house reopened to the public in 1950, and remained open until September 28, 2012. Today, the Poe House is closed, with hopes of reopening in 2013. 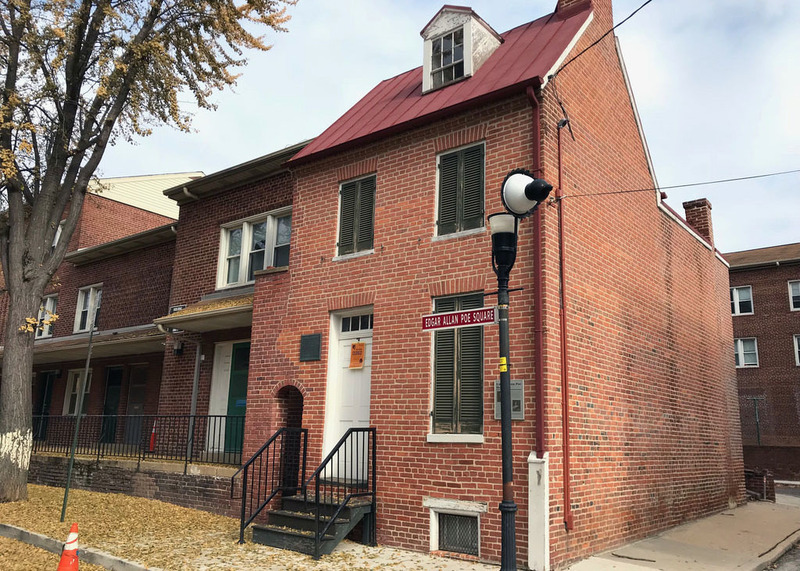 Ryan Artes, “Edgar Allan Poe House,” Explore Baltimore Heritage, accessed April 19, 2019, https://explore.baltimoreheritage.org/items/show/77.